Gateway Charters and Sailing School. We have been in business over twenty years. 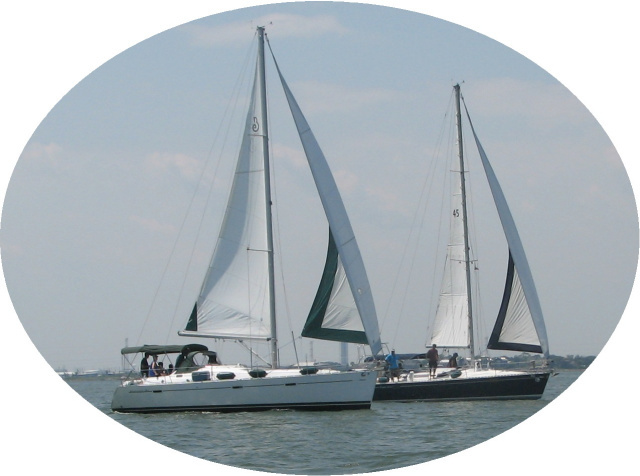 Our mission is to teach and bring new and exciting adventures to new and old sailors. 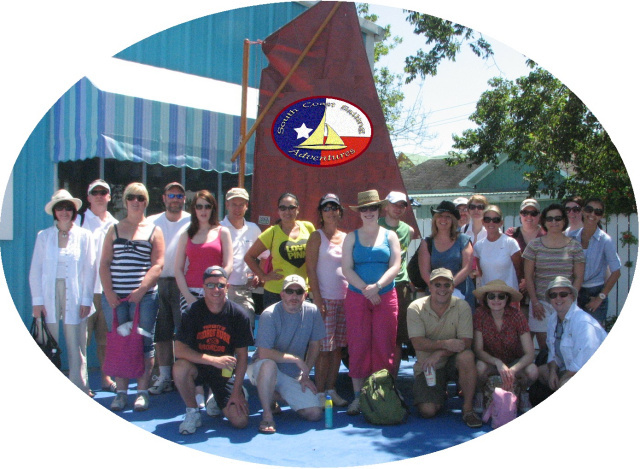 Our sailing school is an American Sailing Association Certified Training Facility. 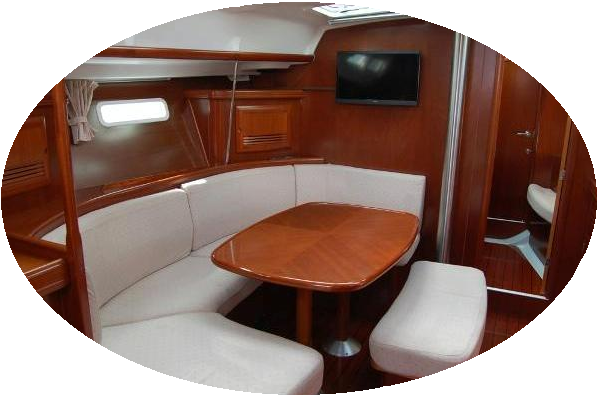 Our school teaches to the highest standard of Certified sailing schools. located on Galveston Bay, Texas. 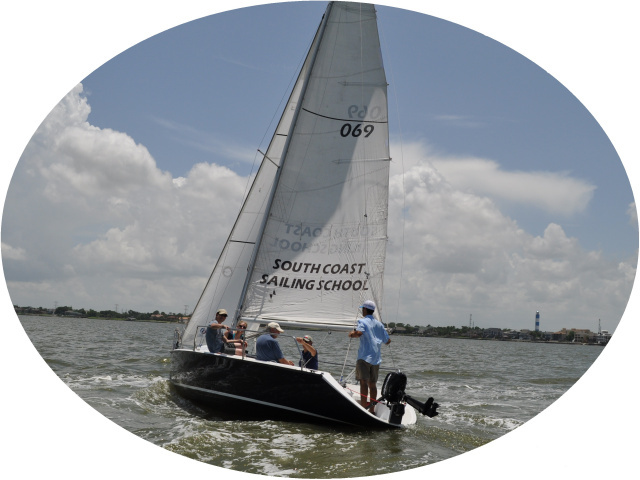 VOTED "ASA Outstanding Sailing School"